The Waikato has many charming townships and Aaron Court Motor Inn is the ideal Hamilton motel accommodation to base yourself from while exploring this fascinating region. There are many interesting places to visit, all at under an hours drive from Aaron Court Motor. 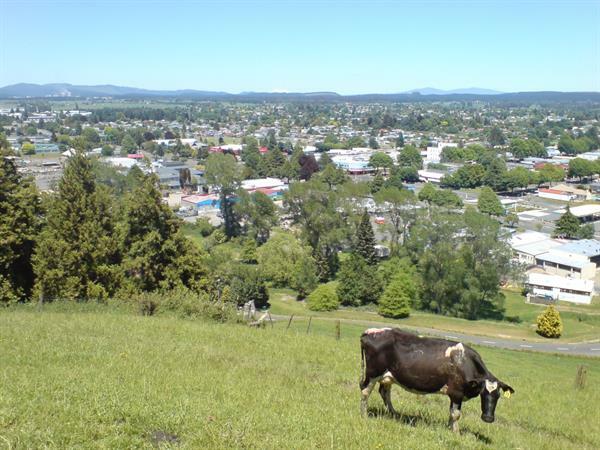 Matamata is a small agricultural town in the heart of the Waikato, nestled at the base of the beautiful Kaimai ranges. It is well known for its thoroughbred industry, dairy farming heritage and the historic Firth Tower Museum. Since the launch of the Lord of the Rings movies and the opening of the Hobbiton Movie Set Tours, Matamata has become a vibrant visitor destination, attracting visitors from all over the world. Te Aroha was one of New Zealand’s first tourist destinations, offering therapeutic mineral baths and fantastic scenery. There are fantastic bushwalks and heritage trails to follow and the church has the oldest pipe organ in the Southern Hemisphere. Aroha means ‘love’ in the Maori language and Te Aroha truly is lovable and a delightful place to visit. Tirau is a vibrant little town set in the South Waikato amongst some of New Zealand's most fertile farmland. This lovely small town has a variety of unique shops, cafes and restaurants, and is popular as a destination with both overseas tourists and passing motorists. With a good climate and surrounding fertile flat to rolling landscape, this is an ideal area for dairy farming, although there are other forms of farming such as sheep, deer, maize, horses and tree plantations.